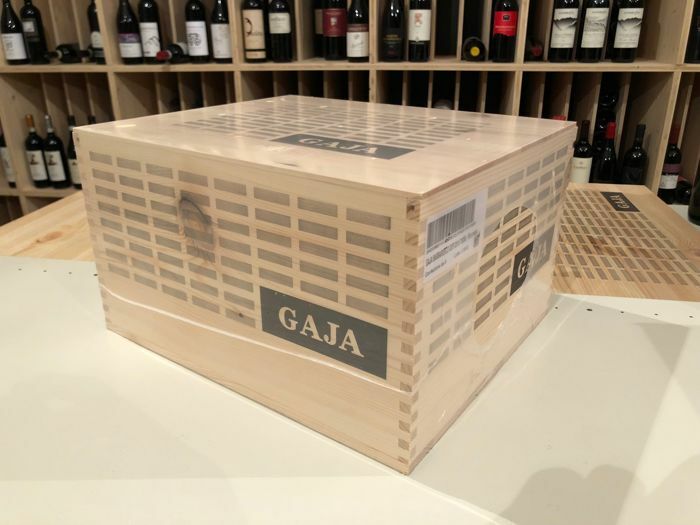 The Barbaresco of Gaja is a wine with immense richness and expressiveness, produced by a legendary winery of the Langhe. 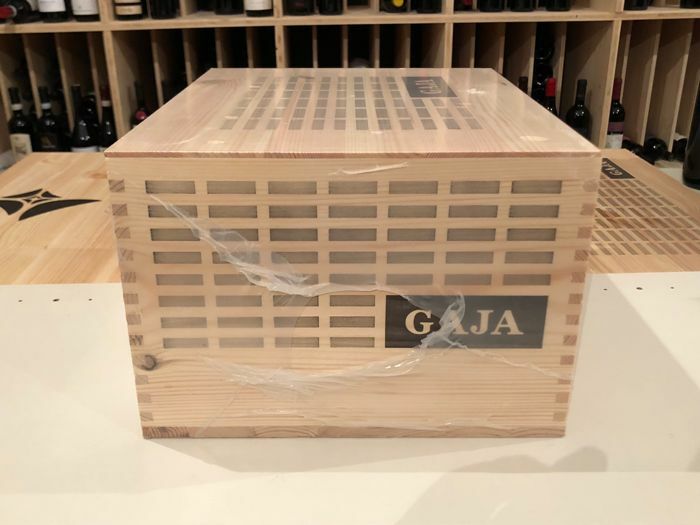 Angelo Gaja is one of those names that excite any wine enthusiast, as his interpretations have given life to immortal bottles, which are tasted today even after 50 years from the harvest they are perfectly intact and ready. 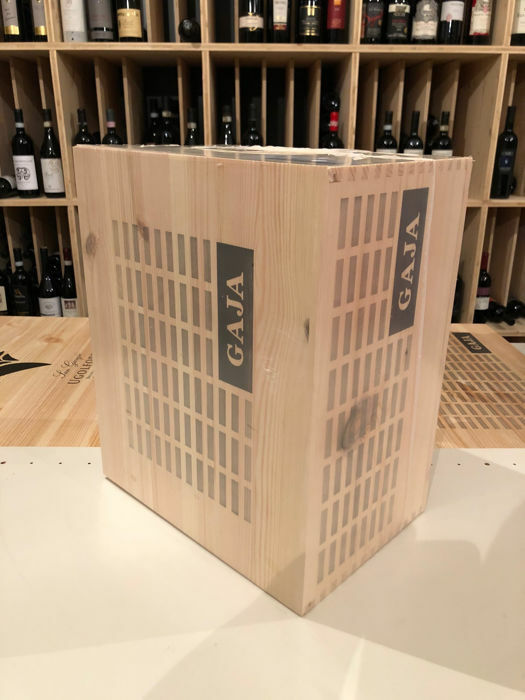 A qualitative revolution, almost pioneering, given that in the '60s the idea of ​​reducing yields per hectare in such a way as to favour quality viticulture was by no means a foregone conclusion. 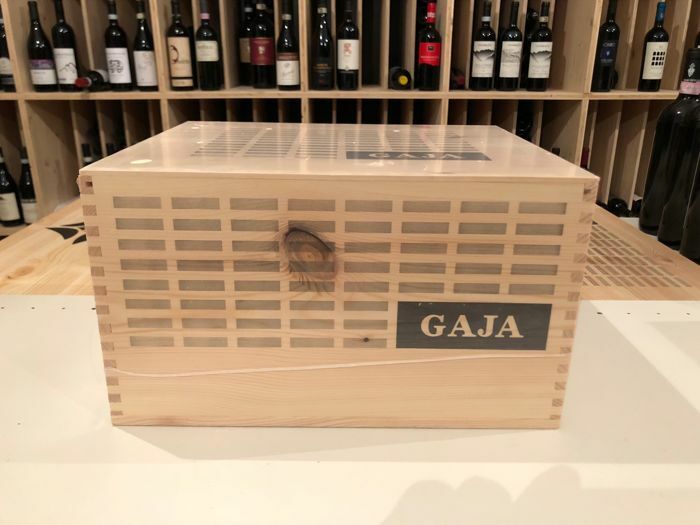 A choice that certainly gave Angelo the right, given the incredible and growing success of his wines, which are now in great demand all over the world. Bottles of value, to which reserve a place of honour in the cellar, opening them at the right time to fully enjoy their valuable complexity! 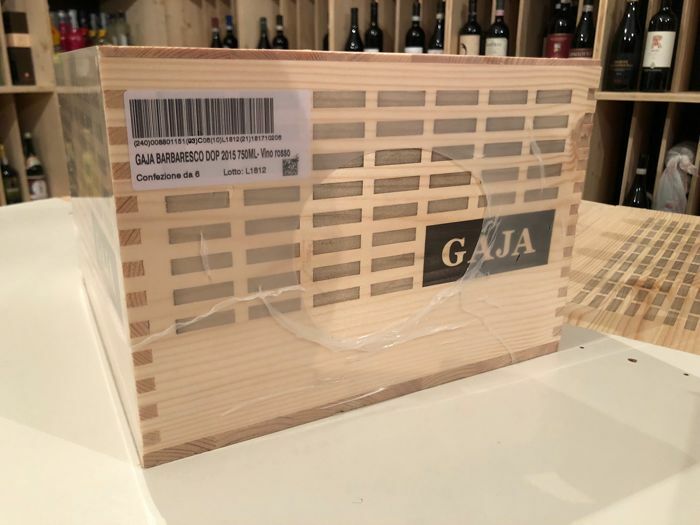 The red Barbaresco is made from pure Nebbiolo grapes, grown in the well-known Piedmontese town that gives its name to the denomination. 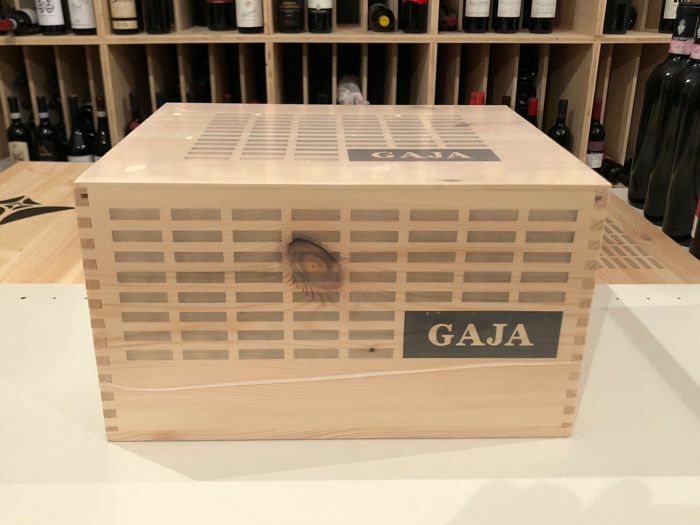 The grapes, selected with almost maniacal care, come from 14 vineyards owned by sites at varying altitudes between 250 and 330 meters above sea level while the extremely low yields, typical in the Gaja household, are around 40 hl. 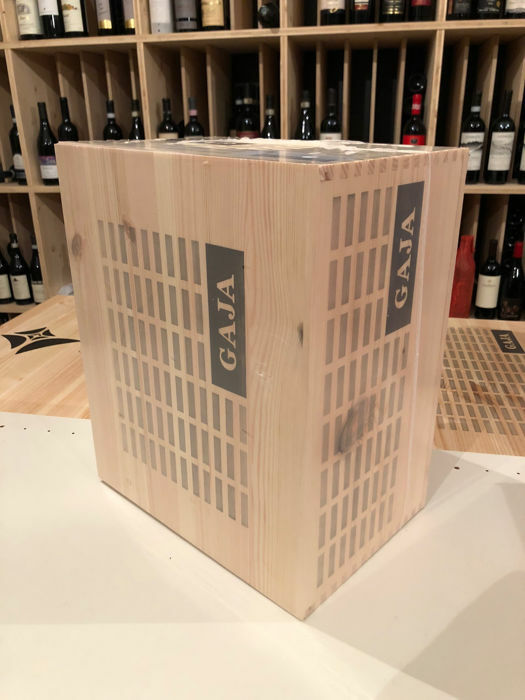 The fermentation takes place in steel containers and the refinement includes 6 months in barrique and another 18 in large oak barrels. Unquantifiable longevity! The Barbaresco wine is revealed in the glass with an intense ruby ​​robe that with time turns towards garnet. Nose really rich, able to make two souls coexist, one more typical and traditional and another more modern. There is everything in this lysergic smell, from dried violet to wild berries, from rosehip to liquorice, from cocoa to cloves. And then again touches of vanilla, cinnamon and graphite. 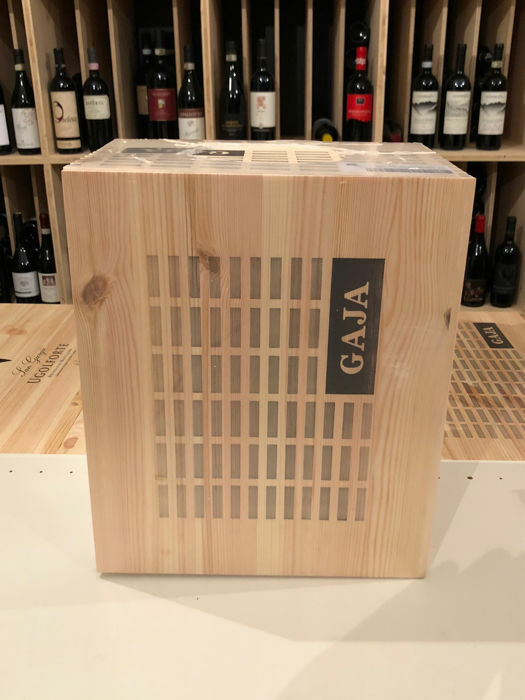 After the several minutes dedicated to the olfactory part, we go to the tasting, which can be both caressing and vigorous, imposing and endowed with velvety tactility. An unstoppable progression, for a liquid that never seems to end. Purebred horse. I received the goods in good order. Very well packed and in excellent condition. The only thing I had to pay euro 10 for the transpòrt ?